Given below is the list of Top Engineering Colleges in India 2019. For an engineering aspirant the engineering admission season can be the most unsettling and confusing. Various surveys and compilations are available online and offline for you to make the right choice in terms of a good engineering college. However with the number of engineering colleges and streams in India it is easy to select but difficult to make a choice. Understanding this and valuing your choice for engineering education in India we have listed for you the best Engineering Colleges in India 2019 rank wise. Each college mentioned in this list has been carefully rated on key parameters such as academic track record, infrastructure & facilities, students support services and placement opportunities. 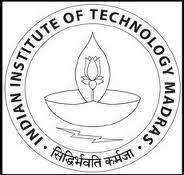 IIT Madras is one of the top three technical institutes in India, which is known for offering excellent education to those students who aspire to become an engineer or aim of achieving higher position in the new and exotic branches of engineering. 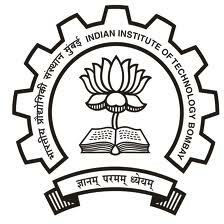 IIT (Indian Institute of Technology) Bombay is the 2nd among the IITs, which was established in the year 1958 by the Government of India in collaboration with UNESCO and the Soviet Union. 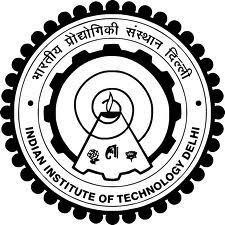 Indian Institute of Technology (IIT), Delhi was established in the year 1961. Address : Shaheed Jeet Singh Marg, New Delhi - 110016, Ph : 91-11-26591171, Fax: 91-11-26862620, Email : hoddms@dms.iitd.ac.in, skjain@dms.iitd.ac.in. Indian Institute of Technology (IIT) in Kharagpur is considered as one of the most dynamic, vibrant and academically exciting engineering institutes in India. 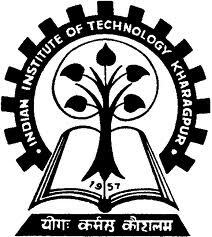 IIT (Indian Institute of Technology) Kanpur was established in the year 1959. 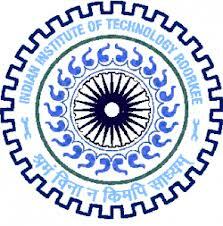 IIT (Indian Institute of Technology) Roorkee in Uttarakhand is one of the early technical institutes in India. 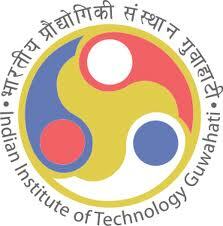 Indian Institute of Technology (IIT), Guwahati is the sixth Indian Institute of Technology, established in the year 1994. 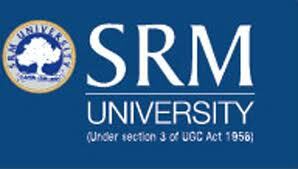 Sri Ramachandra Medical College & Research Institute, popularly Sri Ramchandran University was founded in the year 1985 by Sri Ramchandran Educational and Health Trust. College of Engineering Anna University Chennai is one of the pioneer engineering institutes in the state of Tamil Nadu, which was established in the year 1794. 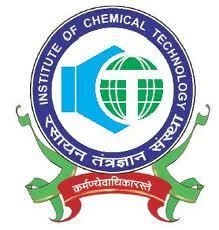 Institute of Chemical Technology, formerly the department of Chemical Technology is a chemical engineering institute that was founded by the University of Mumbai under the aegis of industrialists and philanthropists. 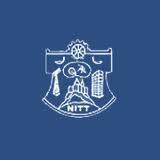 National Institute of Technology in Tiruchirappalli is a public engineering institute that was set up in the year 1964. Address : Tanjore Main Road, National Highway 67, Tiruchirappalli - 620015, Tamil Nadu, India. The existence of Faculty of Engineering, Jadavpur University can be traced back to the year 1906 i.
Indian School of Mines (ISM) is an engineering institute in Dhanbad, established in the year 1926. Delhi College of Engineering (DCE) is one of the self- financing engineering colleges in Delhi that was established in year 1941. 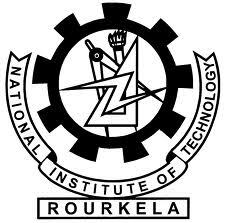 NIT (National Institute of Technology) in Rourkela is a public engineering institute that was set up in the year 1964. Address : Orissa, Rourkela Pin - 769008.